Today’s post is about books you really want to read due to the author, but you can’t yet as it’s years and years until they’re going to be released. I adore Jandy Nelson’s other books, so I will literally read anything by her! I haven’t actually finished ACOMAF yet, but I’m pretty sure I’ll be just as desperate to read #3 after I do! 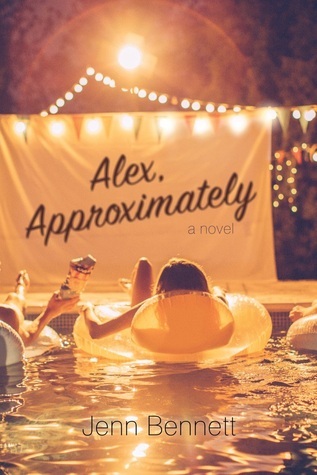 As with Jandy, I loved Jenn’s book Night Owls, and I can’t wait to read this one by her too! As with A Court of Thorns and Roses, I haven’t read Glass Sword yet! 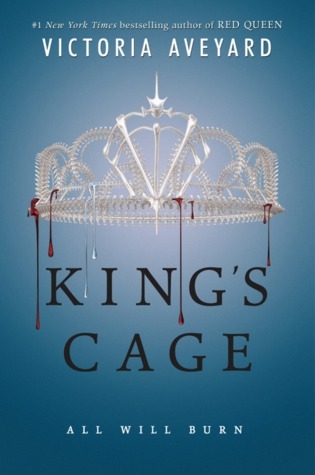 But I’m sure that when I do, I’ll be dying waiting for King’s Cage! 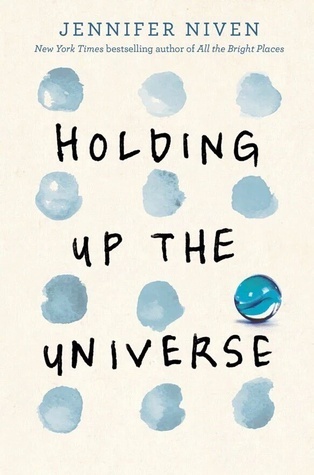 I can’t go without mentioning Holding Up the Universe! All the Bright Places is one of my absolute favourite books, and anything by Jennifer Niven I am per-ordering!